2. 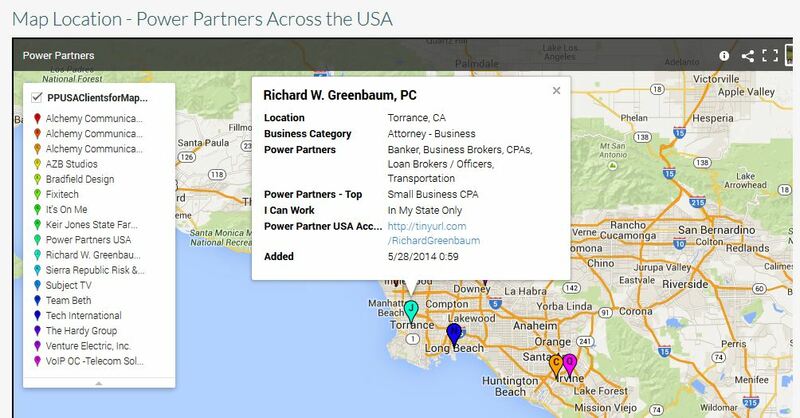 Click On Power Partner name or click on pin to see details. 3. Click on URL to see interactive, introductory video to learn all about this Power Partner.